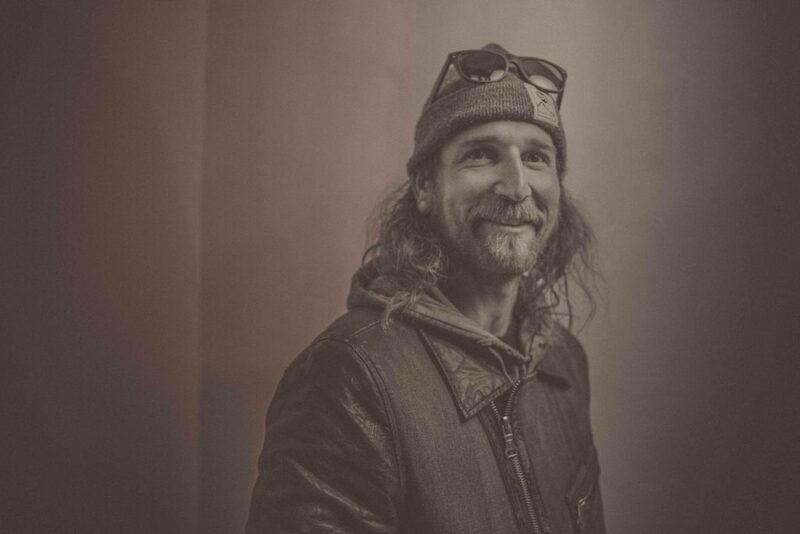 The second part of my conversation with mountain athlete Anton Krupicka dives into what has ultra running grown into and where might it go and what has Anton grown into and where is he going? In the last five years due to a number of injury setbacks Anton has moved away from competing at top level ultra running races. In the meantime he embraced climbing again and is now exploring a whole new way of getting into the mountains as he dives into speed accents often combining human powered methods of getting to climbs whether that by foot, bike or ski. 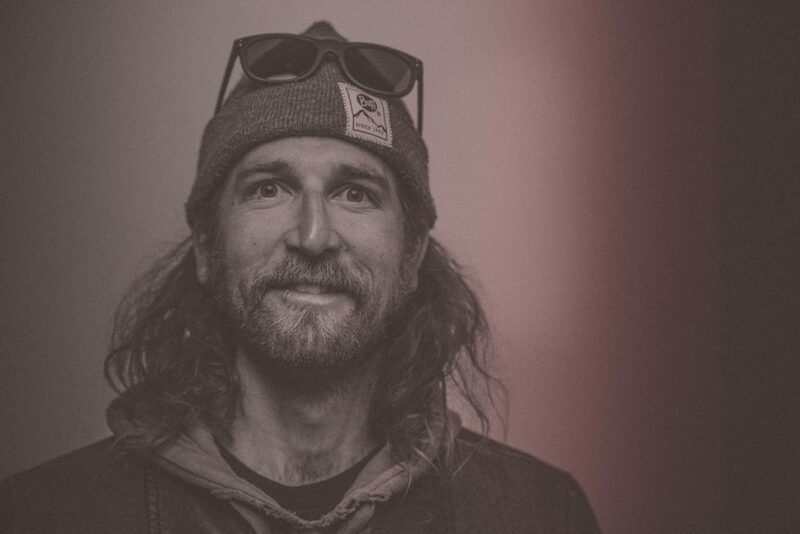 It’s an interesting world he has opened up to himself and to others as he casts light on endeavors like the Long’s Peak Triathlon and other high end but not well known link ups and human powered ways of getting into nature and the mountains. One of my friends described Anton Krupicka as one of the godfathers of pro ultra running. I think he is right. Anton was one of the first people to make a career out of the curious sport of running more than 26.2 miles, usually much longer, in his case often 100 mile races, usually on trails in the middle of nowhere. In 2006 Anton was 23 years old, he’d wrapped up a not very notable college running career at Colorado College when he decided to enter the prestigious Leadville 100 trail race in Leadville, CO. He’d never run close to 100 miles at one time, but unlike almost any other runner his running obsession had led him to regularly average up to and sometimes over 200 miles a week often up in the mountains around Colorado Springs. As fate would have it (fate, or thousands and thousands of training miles) Anton won the Leadville 100, his first ultra running race. That was the first step in a journey that has made him one of the most recognizable faces in the sport of ultra running. Along the way he became known for his high miles, long hair, beard, lack of a shirt, thoughtful speak-your-mind attitude, vagabond live out of a truck lifestyle and of course being one hard man to beat and a legend was born. Over 10 years after that Leadville win I wanted to know how did he carve out that career? What does that career look like? How does a legend get created and how much ends up being myth? Does that myth get in the way? How did the legend status help that career? And all that and more is here in part 1! Check out more of Anton’s writing, adventures and more on his social media outlets.